Two-Tone or Korus not your thing? 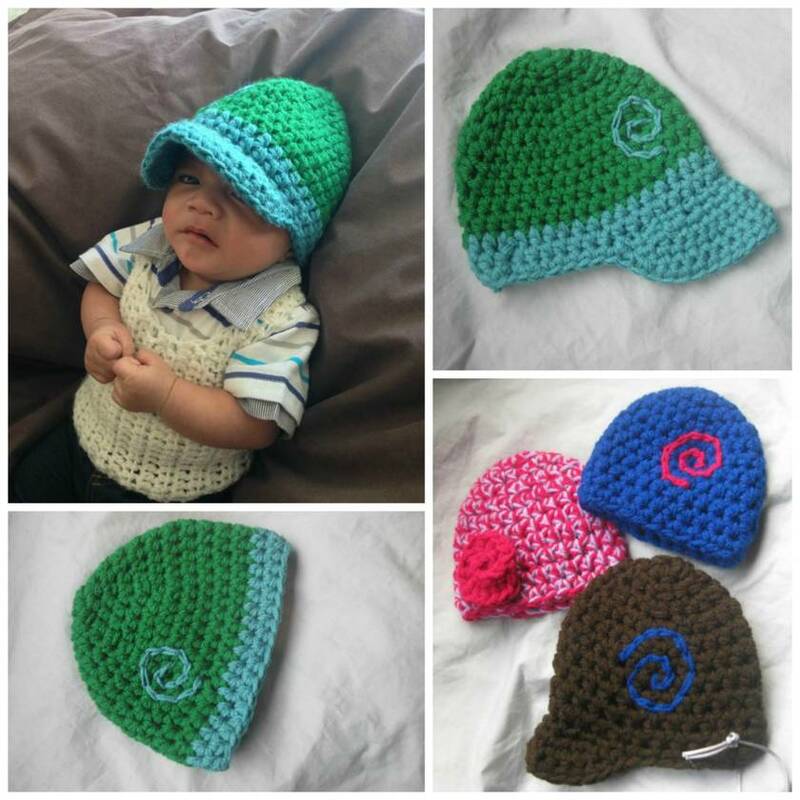 Feel free to ask about other beanie-cap styles! 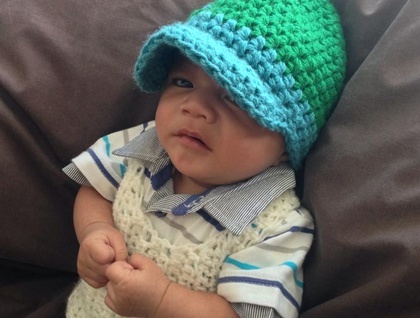 **NEW** NOW get your child's brimmed beanie made with Wool/Wool blend for the same cost as an Acrylic yarn beanie (with the exception of super fancy gourmet blends (see pic #5), which are a mere $5 extra). Please Note: Wool/Wool Blend beanies are not made with double yarn as their Acrylic yarn counterparts are - Acrylic yarn beanies are made with double yarn in part, to compensate for the softness that they fall short of in comparison to Wool/Wool blends. 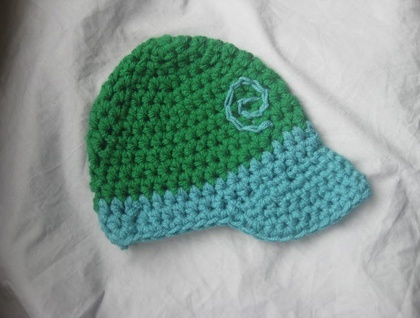 NOTE: Pic #4 Features a picture of similar hats to this style that are available custom made to order for prem babies. Contact amiana to enquire about payment or shipping options. 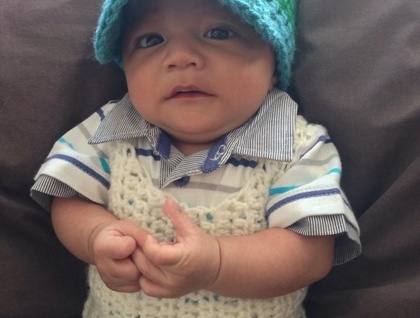 Ami Ana: Pasifika and Asia inspired FunKtional Crochet and Knit Fashions - made to order even!